Hwy 43 and Hwy 125 frontage. 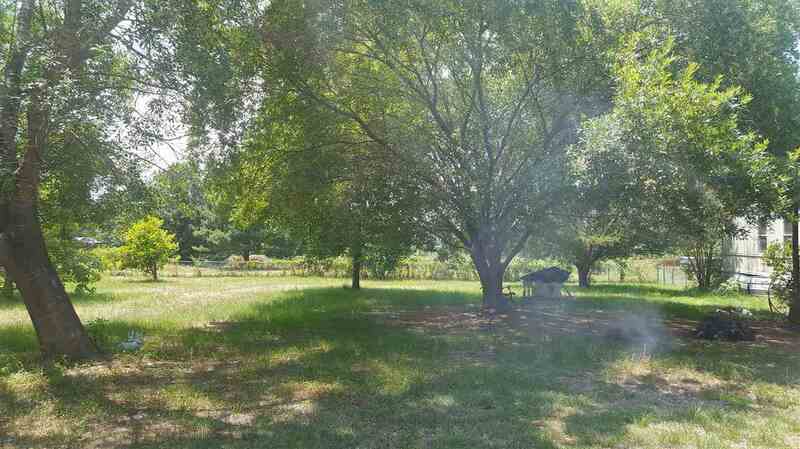 Country Living. 3 bedroom 2 bath Mobile Home on 6 acres. 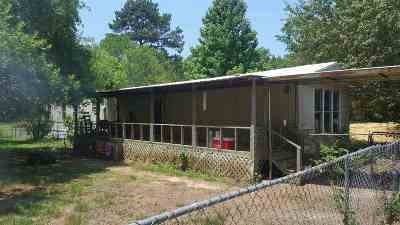 Split bedrooms and nice open Living area. Pasture land with Pond. 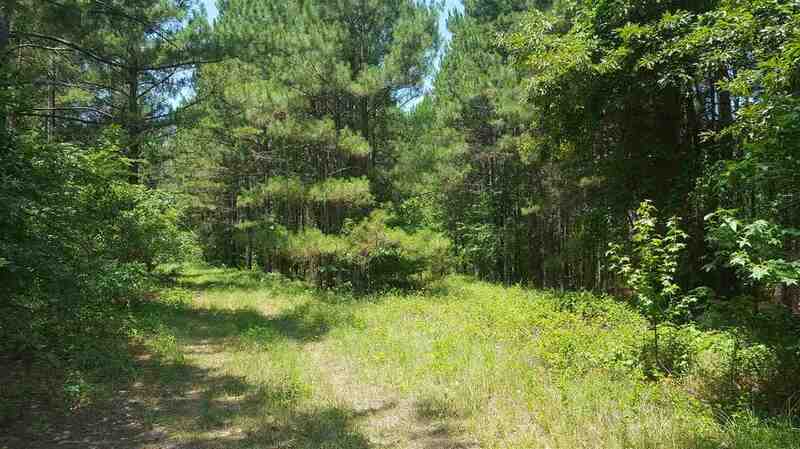 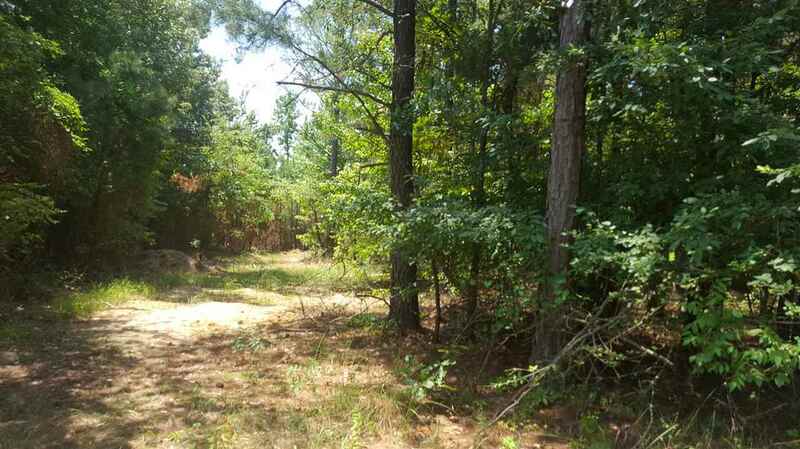 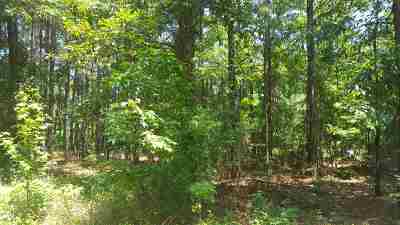 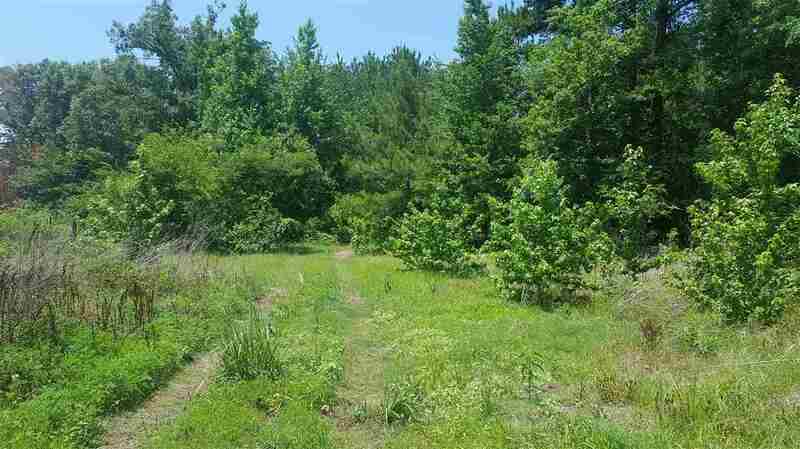 2 acres in back with mature pines, This would be perfect for horses. Make you a cup of coffee and sit on the covered porch and enjoy the view!